April has been such a quick month, it's also been quite boring! I've just been getting back into work and 'normal life' after New York! 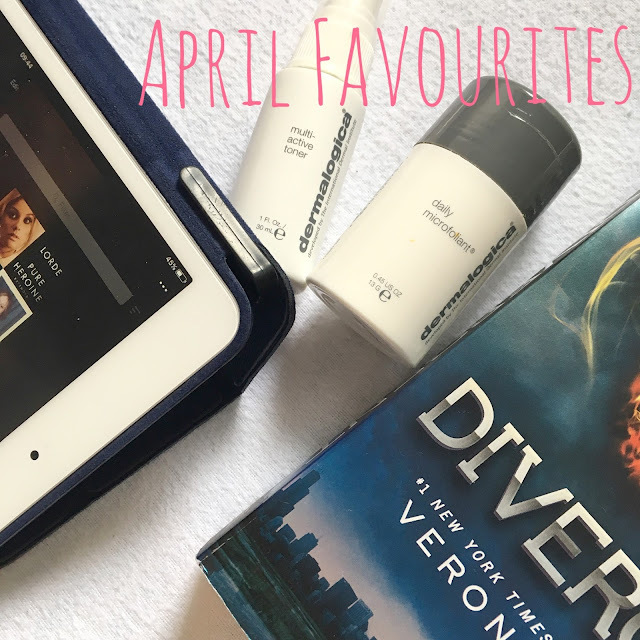 However, it's been a very good month for new things, which means I have plenty to talk about in my April Favourites. I haven't got any beauty items this month other than Dermalogica products! I was given these products by Dermalogica, so I didn't pay for them but I will 100% be buying them again! 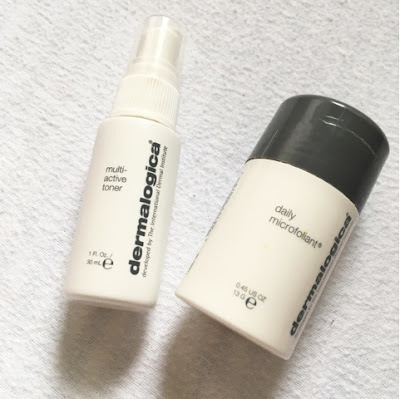 I've been using the Multi-active Toner for a while but I have noticed the redness on my cheek have improved after I added it to my everyday routine. I've recently started to use Daily Microfoliant every day. I was unsure as it is a powder but oh my... 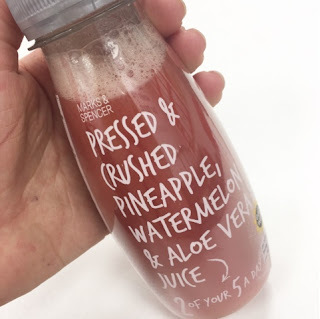 It makes my skin feel so soft and clean and has helped with my breakouts! I might do an updated skincare routine soon, but if you haven't checked them out, I would highly recommend them! Next up I'll have to mention my new iPhone. I pre-ordered the iPhone SE as my contract was up just in time. I picked the Rose Gold colour and it beautiful!! It is pinker than I thought but that just makes it better! In terms of what is different from the 5S, to me, not a lot! The camera is definitely better but I am not a tech guru to know the ins and outs! It has a bigger storage, more data and a better camera, and that's all that I could ask for!! I feel like I'm always mentioning music in my favourites, but I feel my taste changes a lot. This month I have been loving Ella Henderson and Lorde. Ella is thanks to the gals I went to New York with, Amy and Steph. I wasn't that big a fan, I never gave her music a listen but after 1996 was on repeat in NYC I fell in love with her music! 1996 or Empire are my favs. I guess I've always like Lorde but I'm having a major phase of playing Yellow Flicker Beat and Team on repeat. So I thought I would give her music a go. Adding a new book in this month, I rarely take the time to sit down and read. I would normally go for watching a YouTube video or online shopping, but after finally finishing Gone Girl I've became hooked on reading! I've never read or seen Divergent so I picked up this booked back in July in Florida and I'm just getting to read it now! I feel that being such a big fan of The Hunger Games I was being a traitor For reading the books! But now that that series is finished I can move on! 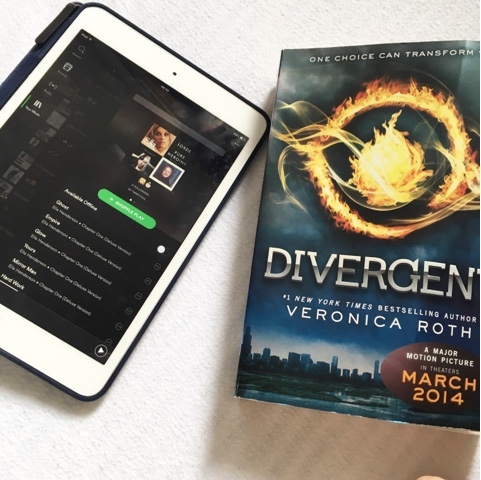 I'm already really enjoying Divergent and I can't stop reading, it's not what I was expecting, but it's better! I am almost finished the first one which is getting too intense. lunch time to help me get through the day! 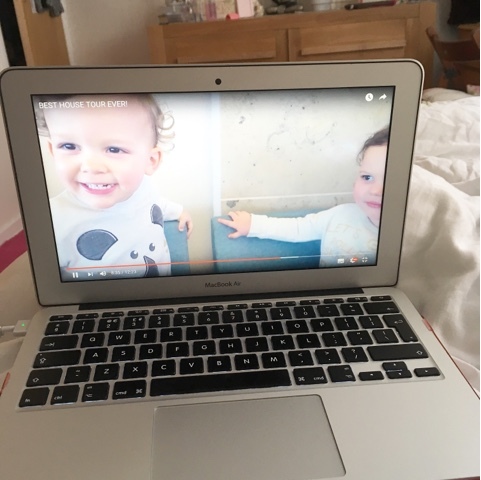 Youtube wise I tend to stick to the same kind of videos but after Zoe mention the Saccone-Jolys in her videos a while back I thought I would give them a watch. To start with I would watch a few but the last few months I have been watching them religiously! The family are so cute and I am so excited for the new baby! Last but not least I have to say I am loving my room, I've been buying a few bits and pieces but it's finally coming together! I am loving the bohemian theme right now! I want to do a full room/dresser tour so keep an eye for that. room right now! Over the last few months, it's just been a bit of a clutter, I haven't organised it nor have I had any order. I also want to apologise for the lack of post, motivation is a massive factor as well as creativity. I love my blog and I don't want to stop but sometimes you need to step back before you start hating it. I am going to 100% try to upload more, I have ideas in mind so bare with me. I need a new iPhone in my life, mines just about to pack up!